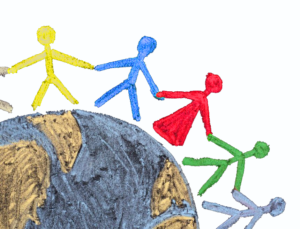 Please help SFFAPA reach the goal of collecting 250 backpacks full of supplies for the foster and adopted children in our association in order to fully thrive in the classroom. 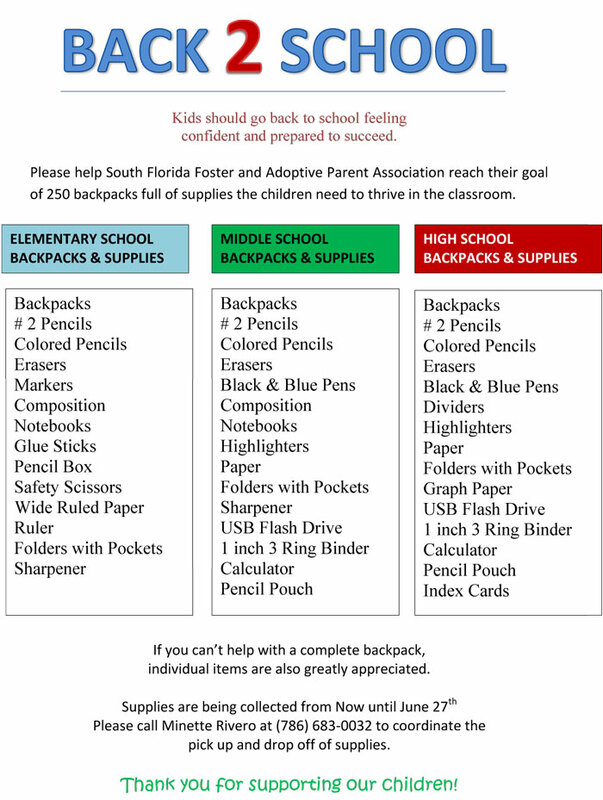 If you can’t help with a complete backpack, individual items are also greatly appreciated. Please contact Minette to coordinate the pickup and drop off of supplies.